The Quick by Lauren Owen on Shiny New Books! The second issue of Shiny New Books! 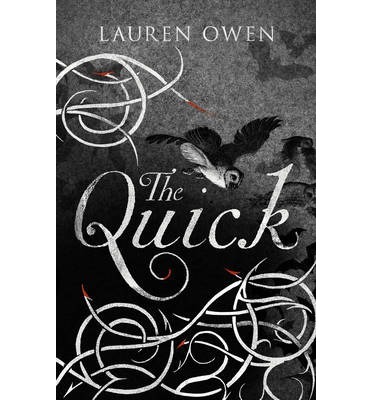 is now online where you will find my review of Lauren Owen’s sensational debut, The Quick. Do go and have a gander to see what’s on offer, what other bloggers have been reading and what they recommend. Hope you are all enjoying your summer and trying out new books! Filed in Books, Fiction, Historical, Science Fiction and Fantasy, Shiny New Books! Tags: Lauren Owen, Shiny New Books!